​Real Madrid manager Zinedine Zidane has highlighted Liverpool star Sadio Mane as the side's number one priority in the upcoming summer transfer window, according to a report from Spain. 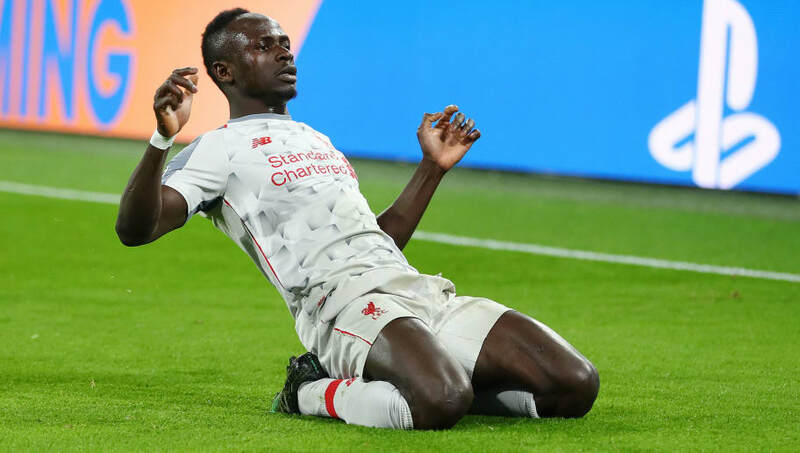 The Senegal international has enjoyed another fine campaign at Anfield this season, and played an instrumental role in helping the Reds overcome Bayern Munich in the last 16 of the Champions League. According to Spanish publication ​MARCA, Madrid boss Zidane is extremely fond of the 26-year-old's skills, and has indicated to the club's hierarchy that the winger should be their 'primary target' to reinforce the side's attack this summer. The report adds that Zidane has followed Mane's progress in recent seasons and views the star's 'simple and direct' game as ideal for how he wants to re-build ​Madrid. It was claimed last summer that Los Blancos had reached an agreement with ​Mane last year, but that the deal fell through when Zidane left the club. Now, following Zidane's reappointment as manager at the Santiago Bernabeu, MARCA suggest the Frenchman is keen on reigniting his interest in the ​Liverpool forward. Mane has scored 20 times this season in another prolific campaign, with 17 of those goals coming in the Premier League. Following his recent performances, Reds boss Jurgen Klopp hailed the player's willingness to work even when things aren't going as well. He said: "Sadio almost always played like that, but now he's in the right place at the right time.